Yoga for Beginners Retreat, Gentle yoga. We offer more in this yoga for beginners Retreat. Sightseeing alone is not enough. Our Yoga Getaways are designed to offer you insight into yoga Asana and philosophy and give you knowledge with leisure in an enjoyable, relaxing location. See the complete schedule below. The classes are optional and many to choose from. We whisk you away from your daily stresses and give you an introduction to life’s simple pleasures good vibrant health and happiness and relaxation. Our expert trainers and carefully structured courses meet the needs of all kinds of wanna be yogis – the beginners, the intermediates and advanced practitioners. Rest assured no matter what your notion of a yoga retreat is, your time at YSI will be the experience of a lifetime – you will go back with Asana knowledge, Recharged and flexible body and many great memories. Holiday Yoga with fun. Choose gentle yoga retreat with vacation. Going on a vacation helps you de-stress your mind and unwind in peace. But what if you could take the experience one step further and achieve much more? With our Yoga Retreats, you get the dual benefits of fun-filled indulgences and a wee bit of self-care. You will get to enjoy some much-needed time away from daily commitments in wonderful, lush surroundings where you can easily find your inner-peace. You will be fitter, happier and more enlightened in a matter of few days. And above all, you will get to pursue something different, something new – a yogi’s lifestyle in a uniquely spiritual environment. When you can pamper yourself with so much more at a Yoga Retreat, why settle for a simple vacation? Immersion – You get an introduction into the fascinating world of Yoga and Meditation, yogic philosophy, life style changes, diets, nutrition, mantra chanting, excursions. You can take recourse from the trappings of the external realm and immerse yourself in the wanderings of your inner being. Masters of yoga from the Indian tradition will help you on this journey of self-discovery. Spiritualism – You will learn of ancient philosophies that chart the path to happiness and contentment. They will fascinate, enlighten and heal you. And don’t worry, this wisdom may be age-old but our methodologies are modern – our classes adapt yogic precepts to urban realities, offering you lucid instructions by English-speaking trainers. 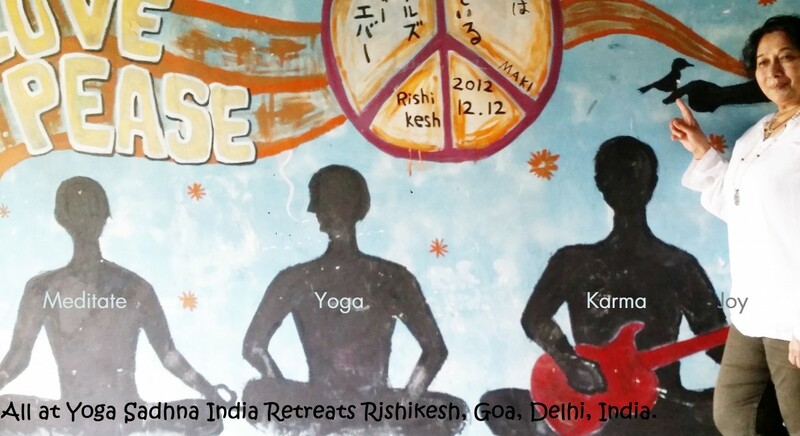 Relaxation – Our courses leave you enough to have fun and explore the quaint little township of Rishikesh, in the lap of Himalayas, on the banks of sacred river Ganga. Take in the beautiful sceneries, enjoy the exotic birds and wildlife and indulge in local specialties like teas and spices. And if you want a stellar experience of luxurious relaxation, go in for our in-house aromatic massages. Recreation – We guarantee you the most unique experience of Indian culture here. You will get to enjoy the enchanting lamp ceremony on the bank of the Ganges every evening. You can take part in the daily satsangs at YSI and learn some chants, hymns and prayer songs. You can revel in the various sights, smells and memories that the lofty mountains of Rishikesh have to offer. Wisdom: You will be introduced to three styles of yoga and basics of meditation to aid the interaction of mind, body and spirit. If you want, you could take it one step further and balance the learning with health meals, walks by the river and enjoyment of nature. Experience: This course is structured to optimize your pursuit of physical and mental well-being. You will get to distance yourself from the trials and tribulations of ordinary life, and experience inner bliss in a therapeutic, wholesome environment. Skills’ Development: With us, your yogic journey will not end with knowledge gain. You will learn new skills, get an inroad into methodologies of self-improvement and reacquaint yourself with your inner being. Recreation and Fun: At YSI, we like your training to be both invigorating and fun. So we leave you enough time to enjoy your own way, experience local delights and unique Indian practices and also enjoy ashram-style living and food. Above are the reasons to compel you to select us and Join our most sought after retreats. Signing up for this Meditation and Yoga Retreat will bring you one-step closer to the goal of self-discovery. You will experience new forms of pleasure, peace and revitalization. As you go back with a bag full of memories, your lifetime membership with the YSI family and access to exclusive blogs and newsletters will also begin. We thus invite you to enjoy the 3 R’s – Rejuvenate, Relax, Recharge – for 5 days and beyond. We offer comfortable, clean rooms on a twin sharing basis, in an ashram like setting, with all the essential comforts such as hot water, western toilets for your stay at Yoga Sadhna India. Limited number of single rooms is available at an additional cost of $125 for the retreat duration. For booking, you are kindly requested to make 25% advance non-refundable deposit and the rest of the money can be paid one week prior to the arrival at YogSadhna India.Security deposit of 25% of the price will hold your reservation. This deposit is un-refundable and remaining balance has to be paid before you commence on your Yoga Retreat. You pay the deposit by the payment instructions provided in the pay section. In extenuating circumstances, such as bereavement or serious illness, the course can be deferred to a later date, subject to availability. No refunds, credits or transfers are available on cancellation prior to 30 days the retreat. If you are to pay using credit card, there will be surcharge of an extra 5%. It is recommended that you visit your GP, personal physician or a travel health clinic 4 to 8 weeks before your departure to India. Recommended vaccinations often include hepatitis A, typhoid, tetanus and polio. it is recommended that you do some research and make your own decision on this. India operates on 220V, the same 2 prong plugs as Europe, which are different from North America. There are power points in every room to charge your phones/laptops etc. Most of these items can be purchased locally in local markets and for cheaper than in the west, but you may want to have them with you if you don’t want to spend your first couple of days shopping. Yoga mats that you can use, it is always nice to have your own. Yoga clothes to suit climate conditions and locale. Upon booking you will be provided clear instructions. Bring comfortable Yoga clothes. Torch / flashlight, Power outages are frequent in India so it is recommended that you bring one torche or a flashlights with you. In case you don’t have one please ask the reception to provide you one which can be used during your stay. Earplugs. If you are sensitive sleeper, it is always recommended. Mosquito repellent. There is a local brand called Odomos available widely. You may want to bring your own with you. Sunscreen, You will need to take care against the strong sun. You will need a valid visa to enter India. To obtain this you will need to contact your local Indian High Commission, fill in the application form, which is usually available to download online, and take it to them or send it in along with the required fee. Now Evisa facility is also available. Kindly go to Indian Embassy and find the link for it. For more information, ask your questions directly to Yoga Sadhna India, who will be happy to assist you. Simply click on the Contact Us button to send a message. Indira Gandhi International Airport (del) And a taxi to our center can be prearranged upon your booking at an additional cost. To get to Goa you will need to fly into Goa Dabolim airport, which serves international charter and domestic flights. If you are booking online the airport code to Goa is GOI. For more information, write your questions directly to YogSadhna India, who will be happy to assist you. Simply click on the Contact Us link to send a message. 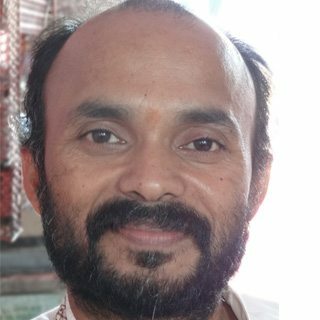 Yoga Sadhna India school which changed my life, Its education of yoga taught me a lot, I felt a great change in me after doing teachers training at Yoga Sadhna India. If you are looking for traditional education of yoga, I must recommend Yoga Sadhna India . I felt my training about yoga was incomplete , which got completed here. Yoga teacher training at Yoga Sadhna India in Rishikesh was very especial for me, I learnt a lot about yoga here, masters of Yoga Sadhna India were expert and knowledgeable. 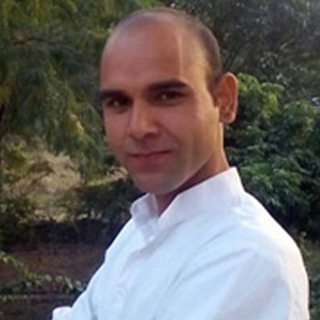 Acharya Mohais a qualified and competent yoga trainer practicing Hath Ashtanga yoga and has been sucessfully teaching in this field locally and internationally. I started yoga at the age of 15. 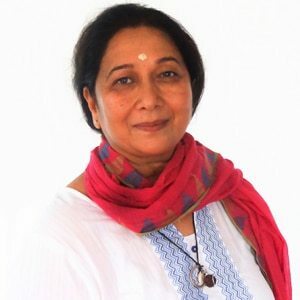 I am regularly participating in a number of seminars and yoga festivals conducted all over the world. A mystic soul and an experienced yogi, Yogi Tilak was born to teach yoga. 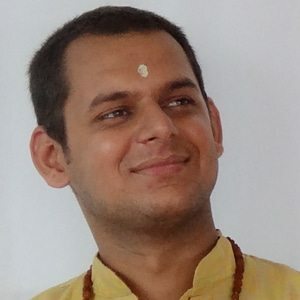 A firm believer in the cosmos and the spiritual significance of the sound energy, he gained complete understanding of the Nada Yoga and has been preaching the same for many years.